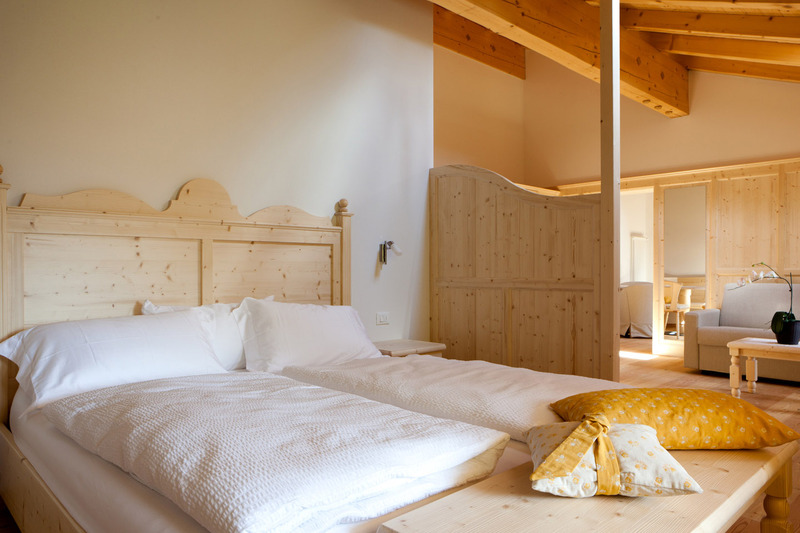 Coronata Haus is a Borgo Valsugana Hotel located in the heart of Valsugana at the foothills of the Lagorai mountain range. 3 Standard Rooms, 2 Deluxe Rooms, 3 Superior Rooms with Balcony, 1 Junior Suite, 1 Senior Suite. 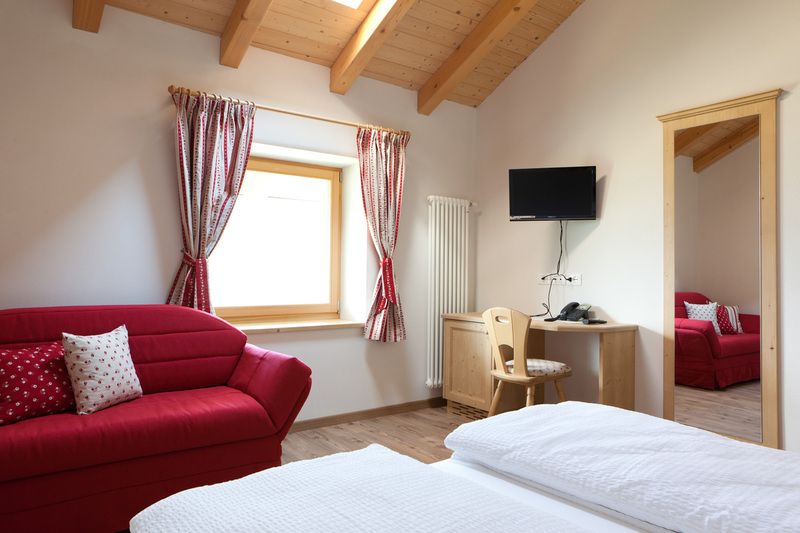 All of the rooms are outfitted in wood and include the following services: telephone, TV, bathroom with shower and hairdryer, free Wi-Fi, and mini- bar. The spacious Junior Suite has a maximum room capacity of 6 guests and in addition to the amenities listed above, it offers a living room and breakfast nook, a 26” LCD TV, and is recommended for families or groups of friends. The Senior Suite, our most romantic room, features a canopy bed, sitting room, and many other comforts to accommodate all of our lovebirds. Every morning the staff of Coronata House provides top quality ingredients for a rich, abundant breakfast as one would find in the finest hotels. Choosing the best ingredients to offer you a top-level breakfast is our priority. Guests of the Coronata Haus Hotel receive access to our outdoor Swedish sauna, where you can relax and enjoy an herbal tea served by our staff. By reservation, guests can visit our marvelous wine cellar to taste the best of our local Trentino wines, accompanied by delicious cold cuts, cheeses, and local products of the Trentino region. 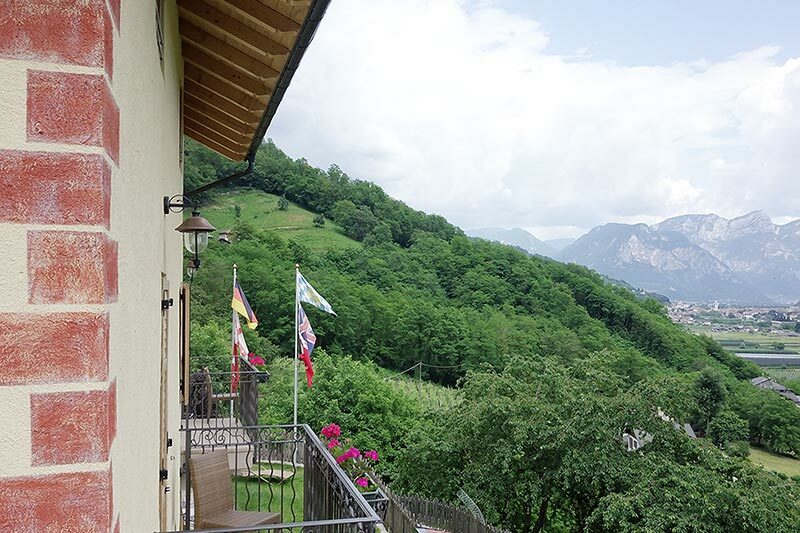 Coronata Haus is also a perfect location for events in Trentino. Reserve a room for any occasion, including meetings, reunions, courses, etc. For any questions, call us and we will be at your service. 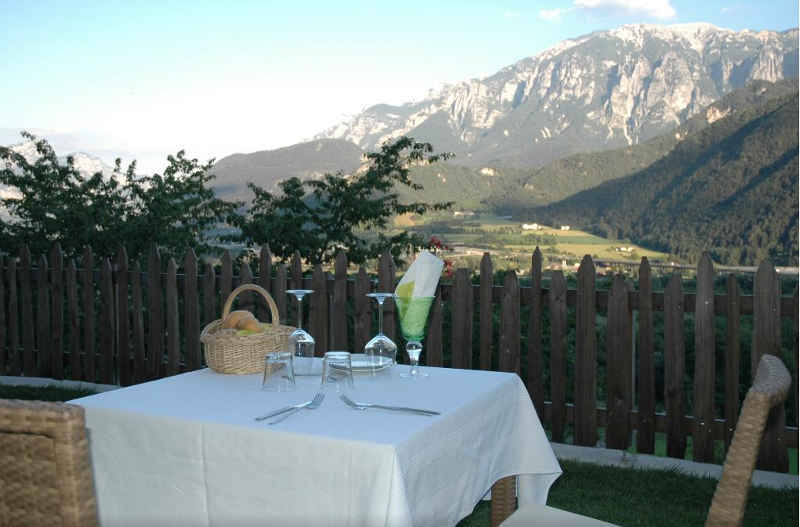 Host your wedding in Trentino at Coronata Haus! We offer a perfect location and complete service. Contact us any time to reserve and make your special day an unforgettable one. 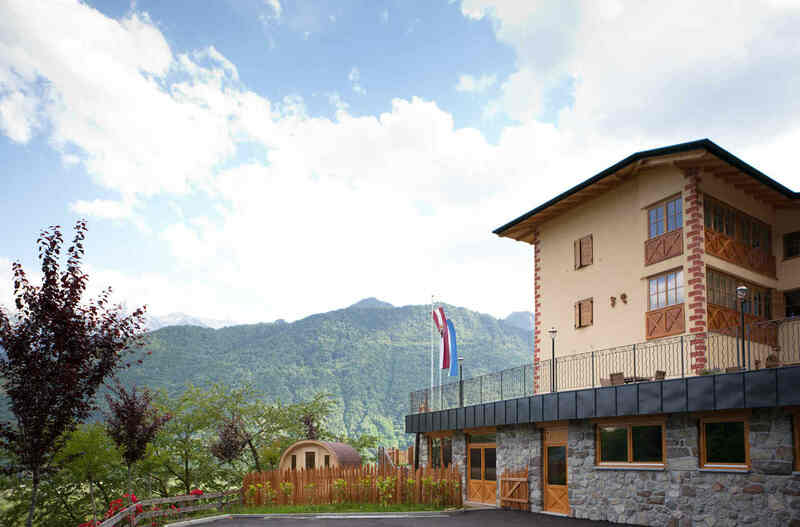 Coronata Haus Hotel offers the possibility to organize mountain bike excursions along the Sugana Valley bike path, or hiking in the Lagorai Mountains with local experts. 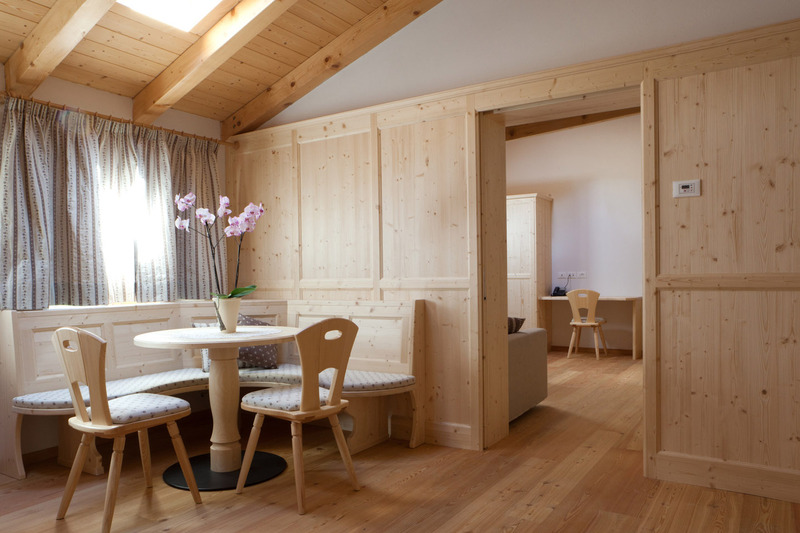 Our clients can make reservations directly through us here at Coronata Haus. The Roncegno and Levico Hot Springs! And for sports loversm, the Roncegno Sport Center offers a golf and a tennis court and it’s just 500 meters walk away. 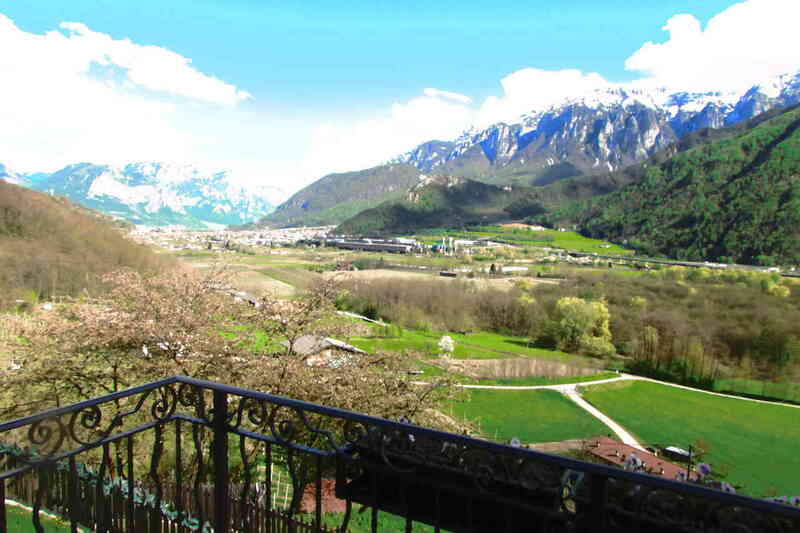 For cyclists, you can enjoy all 50 km long of the Trento-Bassano bike path. In the center of the Lagorai Mountains in the Sella Valley, you can visit Arte Sella,an international outdoor exhibition of contemporary art. For aquatic sports we are located only 10 minutes from the Caldonazzo Lakes and the Levico Hot Springs. You can also find more than 10 museums to visit in the Valsugana area. 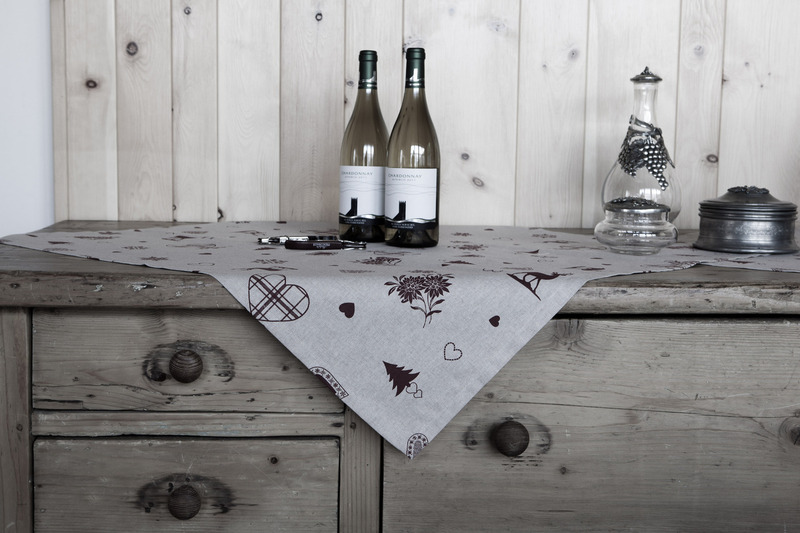 Organize events and ceremonies in the off-season. 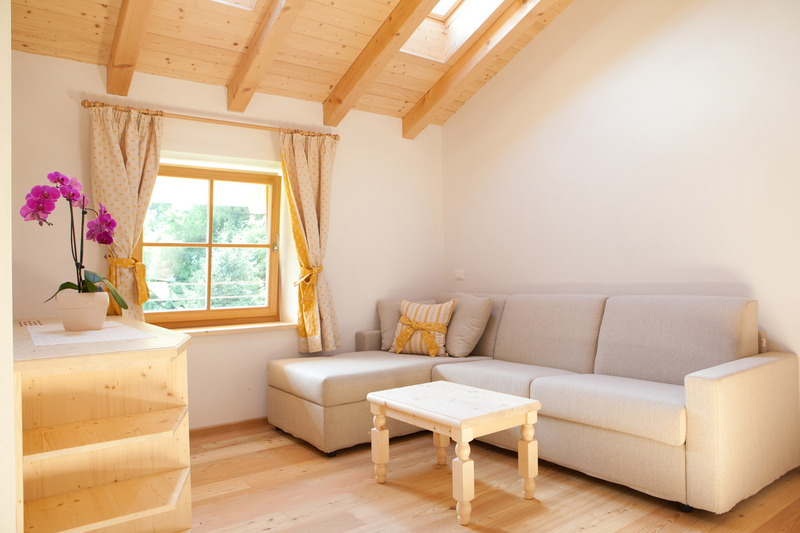 For those who find themselves in Valsugana for work, our location allows easy access to all of the cities in the province of Trento. Aperitif in the wine cellar, by reservation, includes a tasting of fine local wines and specialties. Our Lounge Coronata Haus offers our lounge area for conferences, meetings, reunions, and various activities.